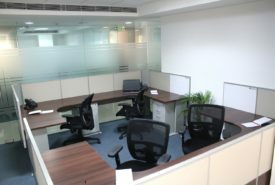 3-4 Plug and Play Office Space for rent available at Hitec City, Hyderabad. 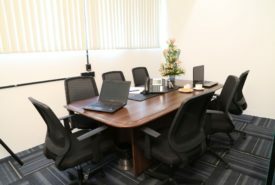 6-8 Seater Fully Furnished Office Space for rent available at Hitec City, Hyderabad. 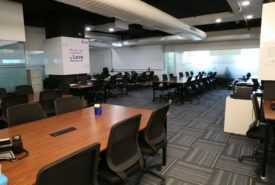 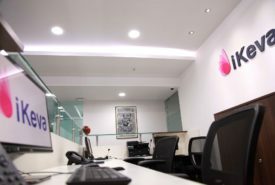 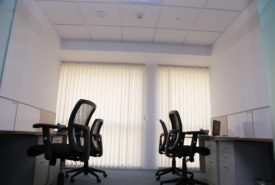 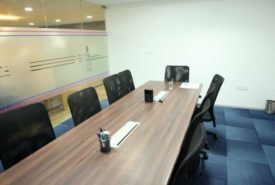 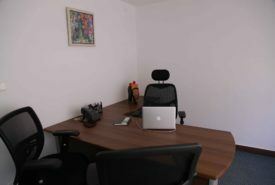 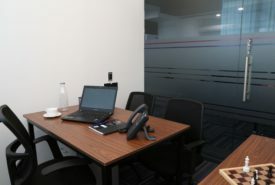 Dedicated Coworking Office space for rent available at Banjarahills, Hyderabad.